is it safe for furniture such as a couch or bed? 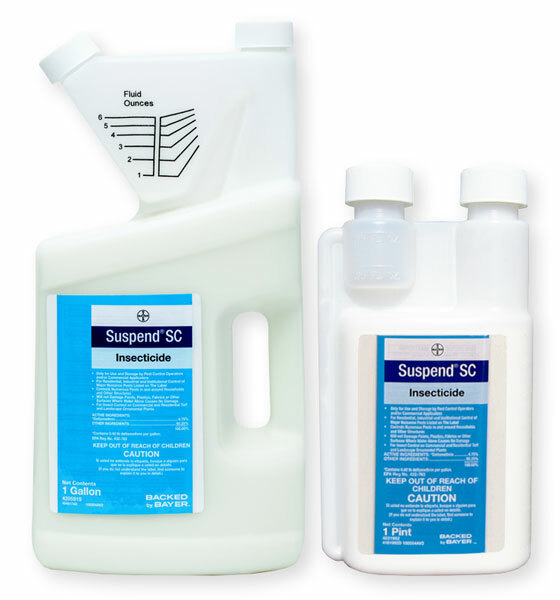 Suspend SC is not designed to be sprayed onto furniture, beds, etc. It can be applied to areas under and behind these areas, but not where you would lay or sit.